​ After learning about this great but still uncommon skill, Mike decided to go back to school and learn MAT™ to help others that might be in need of lose of muscle contraction. He also continues to gain more education by applying the principles as a Resistance Training Specialist™. Mike continues to devote his life to helping and educating people. 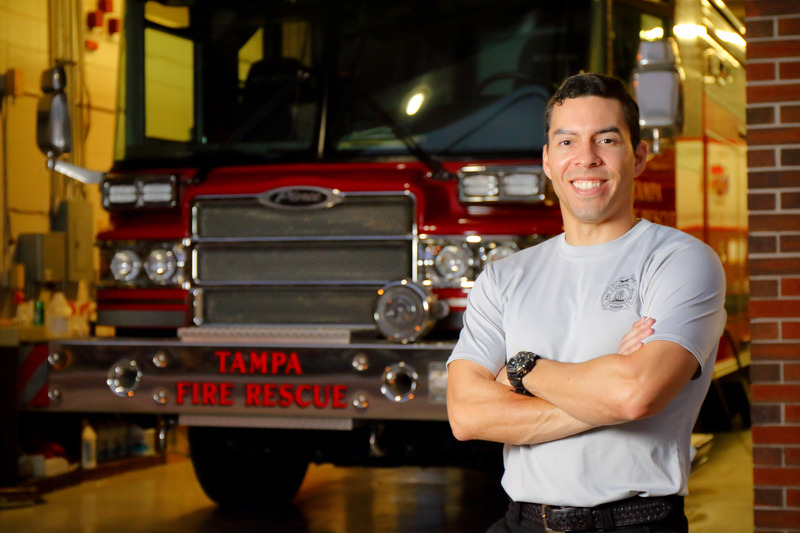 As a firefighter, he is on the scene to aid in extreme and sometimes life threatening situations. 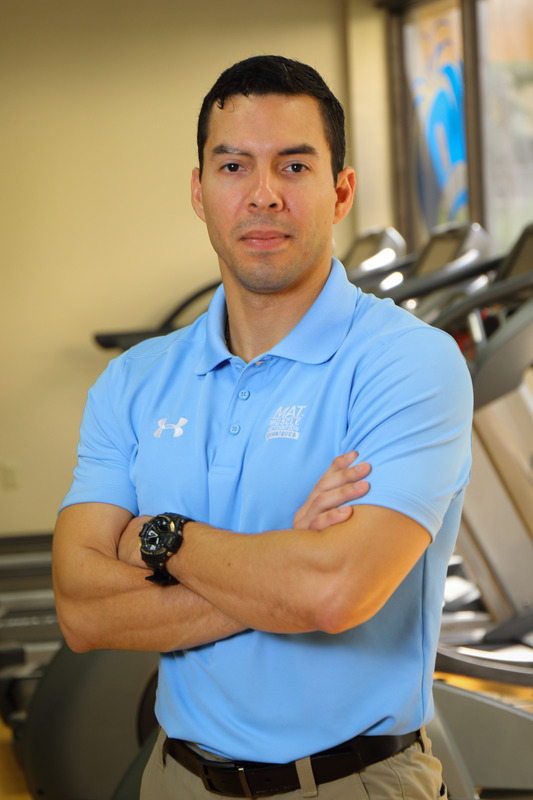 As an MAT™ practitioner and Resistance Training Specialist, he is helping athletes perform at a higher level, as well as assisting everyday people in transitioning from injuries and surgeries to a full recovery.